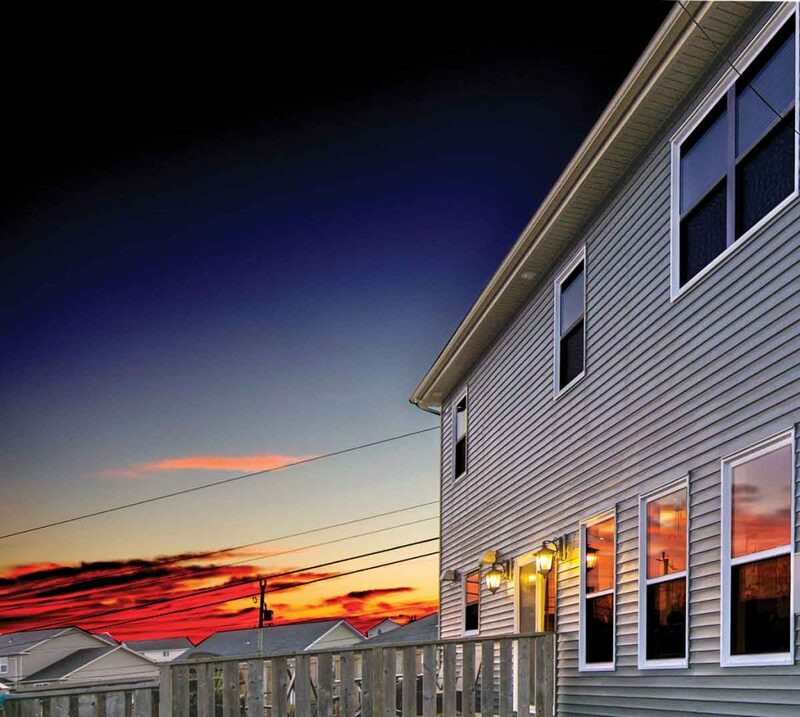 Single hung windows are the traditional window for many homeowners in Newfoundland and Labrador. Single hung windows have long been the traditional choice of window in Newfoundland and Labrador. 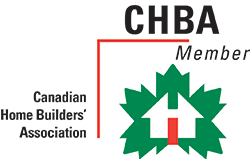 More than just letting in light, they create their own aura of nostalgia and a sense of “home,” and are still regarded with great affection by many homeowners. 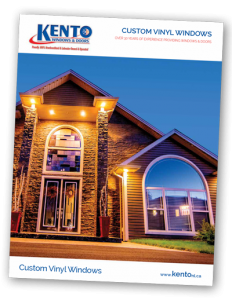 Kento has worked meticulously to keep that traditional Newfoundland charm while incorporating the smooth operation and energy efficiency that are expected of any new window today. 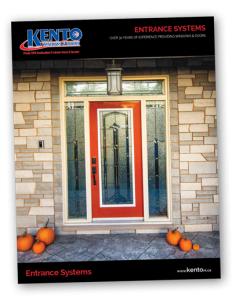 You will love the blend of old warmth and modern technology that Kento’s single hung windows can bring to your home. Kento’s Builder series integrates 1 ¼” trim that has either a brickmould with fin, or a J with fin, and uses a more streamlined profile to increase your savings. Multi-chamber frame and sash, fully welded. ¾” sealed unit with warm edge Duralite Spacer. Integrated Brickmould with nailing fin (Comfort Series). Insert or Brickmould options (Comfort Select Series). Cam lock and recessed tilt latch. Bottom sash tilts in for easy cleaning. Sliding sash lifts out for easy cleaning.